It’s that time of year again! This wonderful season is full of gifts, grins and golden memories. The toughest part? Deciding what to get for your loved ones! To help alleviate some of the effort that goes into gift-storming this time of year, we’ve compiled some of our most popular items for easy viewing. Take a look, and happy holidays! 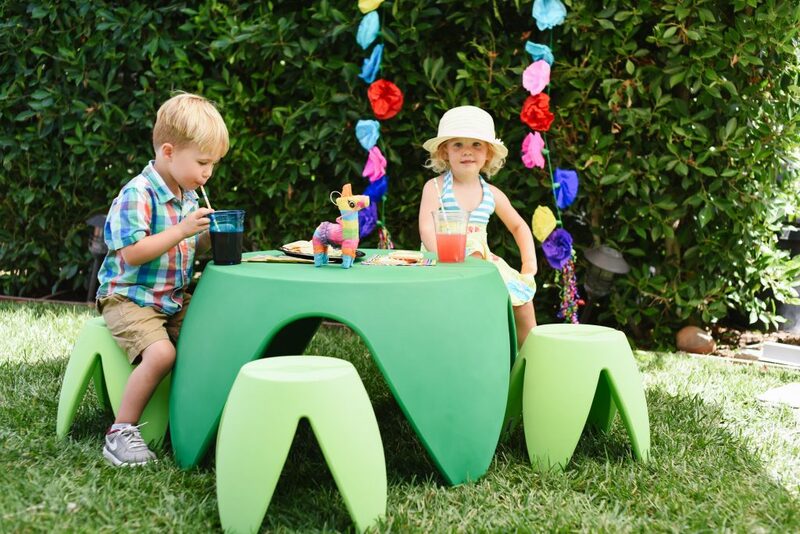 Five sturdy foam shapes, unlimited opportunities for fun! 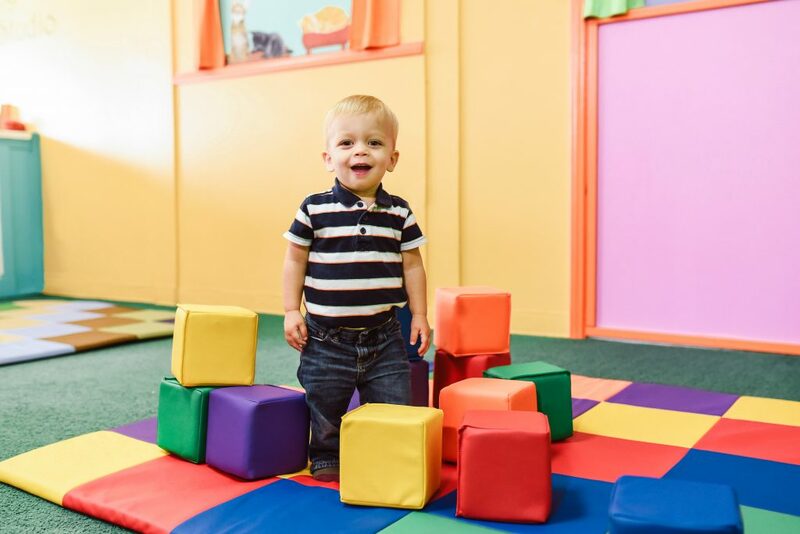 These five shapes can be arranged any number of ways to keep playtime fresh. 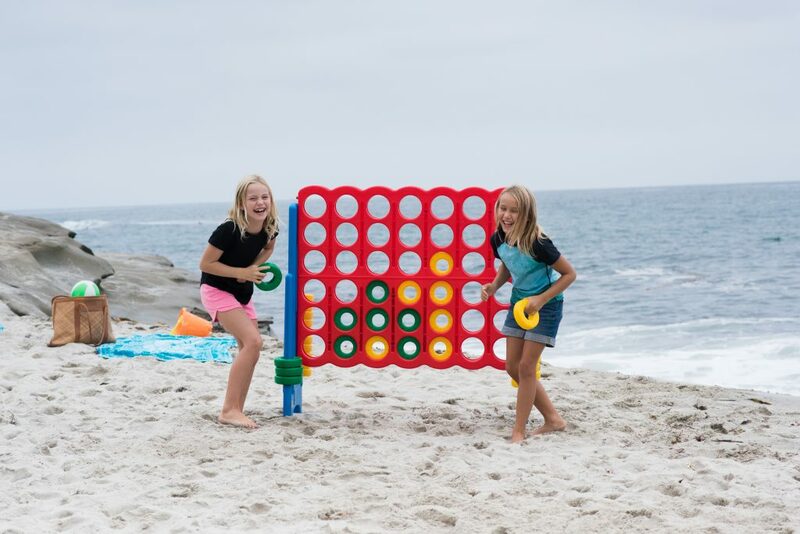 Ideal for safe active play and gross motor development! 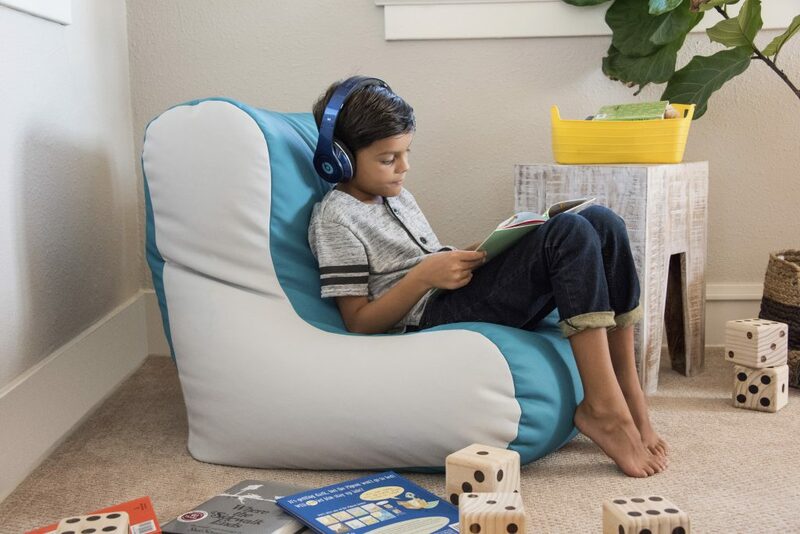 This cozy naptime friend is perfect for kids who have a tendency to snooze on the go. The easy-to-carry sleeping bundle is perfect for preschool, road trips or a a day at grandmas house. Attaches to any ECR4Kids cot or rest mat for a quick and easy sleep-time solution. You can have a work surface anywhere thanks to this portable desk with a built-in seat. 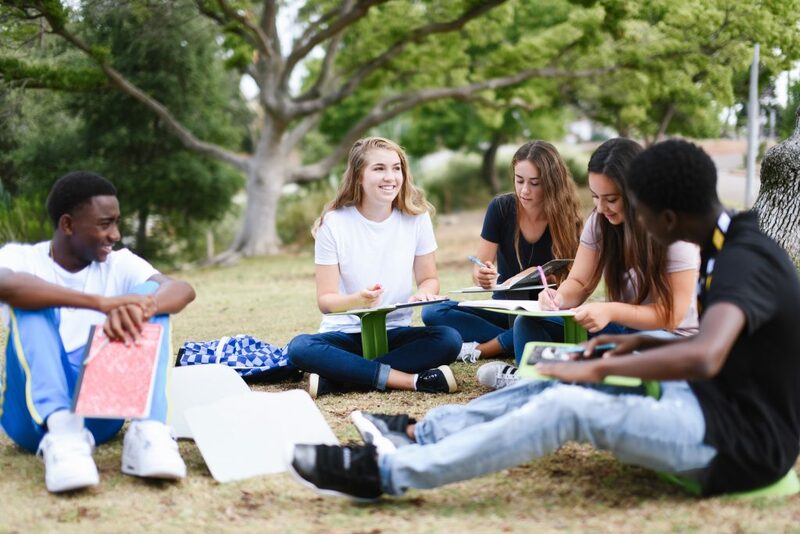 Use it in a chair, on the floor with friends, or even on the grass at the park! 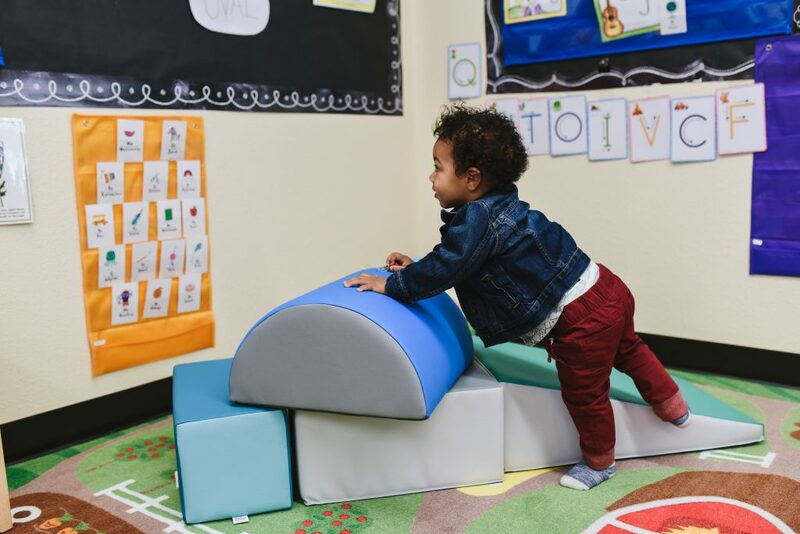 These soft foam blocks are fun to stack, toss and tumble — a safe and colorful way to encourage motor development! The 7-Piece set has blocks in varying sizes, while the 12-piece set is made up of uniform cubes. 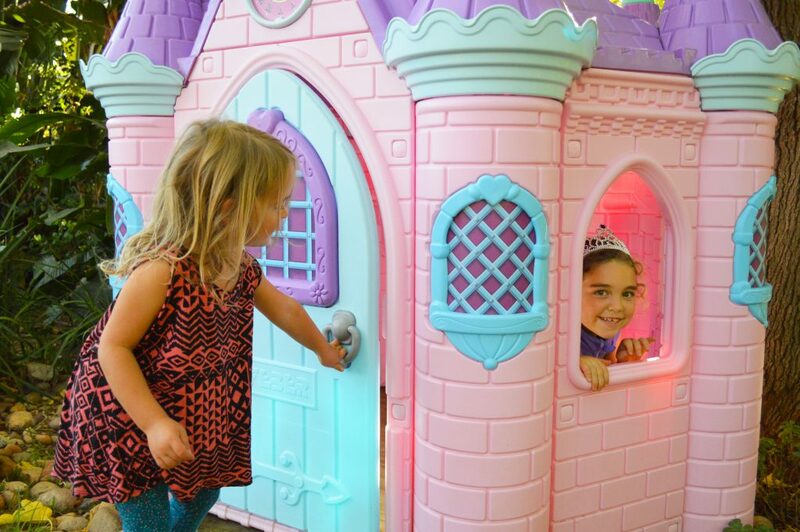 A palatial place where imaginations can soar, this indoor/outdoor structure has all fixings for a great time, including a spacious interior and a musical door handle. These patterned scissors let you create beautiful borders and fantastic cuts with ease! 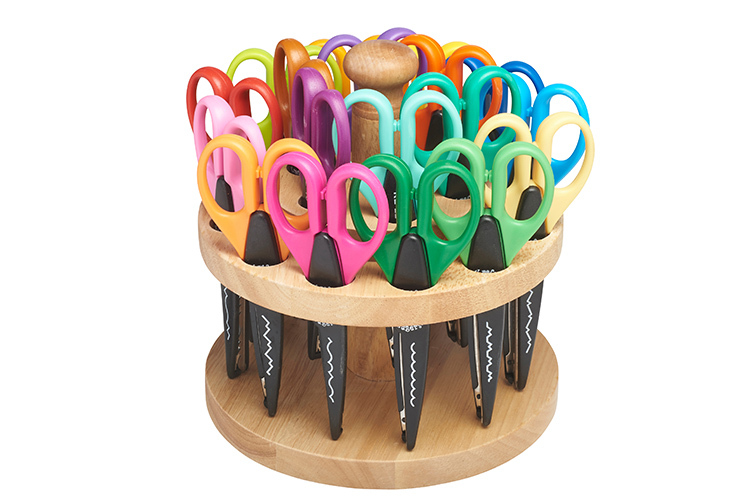 18 different patterns come with a hardwood display rack that makes it easy to reach your favorite pair of scissors. Everybody loves bean bags, and for good reason. These squishy, cozy, body-hugging chairs are one of the most agreeable forms of seating around. There are plenty of styles to choose from to help you match any space! These floral-styled tables and chairs are outdoor friendly, making them the perfect place for picnics, puzzles, tea parties and much more. 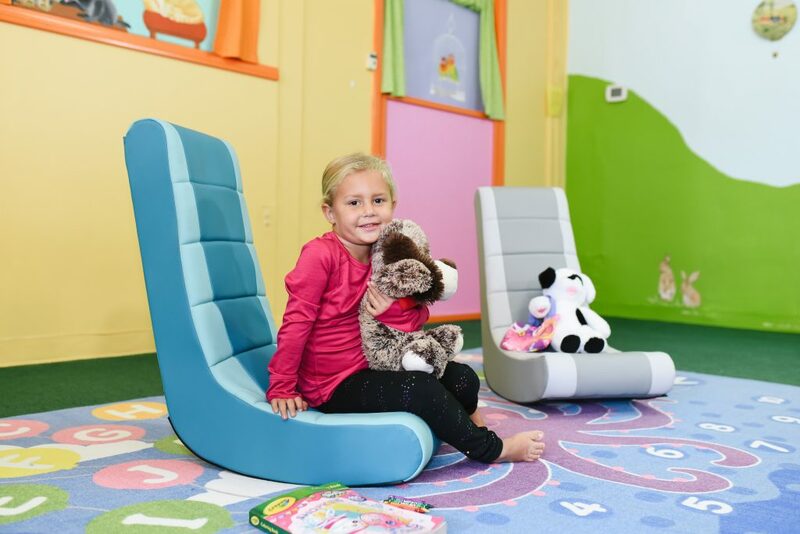 A floor rocker with style, this is the perfect place for little ones to rock and relax. Great for movies, snack time, or some quality time with a good book.